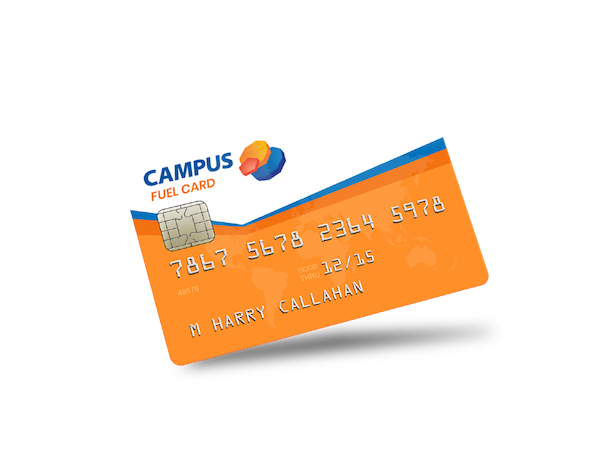 Campus Fuel Cards are accepted at all Campus and Topaz forecourts throughout Ireland. That’s a network of 760 forecourts. They offer incredible convenience and a wealth of services that expedite daily operations in a highly efficient manner. Throughout Ireland there is an extensive network of forecourt stations that accept our Fuel Cards, including both Campus Service Stations and all Topaz Service Stations. In all, our fuel cards provide access to a network of over 760 fuelling stations throughout Ireland, many of which are open 24 hours a day. This network is continually expanding, so our already great network will only get better. You can rest assured that whether you are in beautiful Dublin, on the streets of Cork or out on a country road, you will never be far from a fuelling station that accepts a Campus Fuel Card. All of our Campus Fuel Cards come bundled with a suite of fuel card services and provide online account management allowing you to save time and eliminate unnecessary expenditures. Furthermore, Campus Fuel Cards use state of the art security measures such as chip and pin technology, ensuring that your account is protected from the unnecessary headache of fraudulent transactions. You’re safe with Campus! So save money, time, and utilise a great convenience by signing up for Campus Fuel Cards today. It’s Ireland’s smartest option to run your fleet!